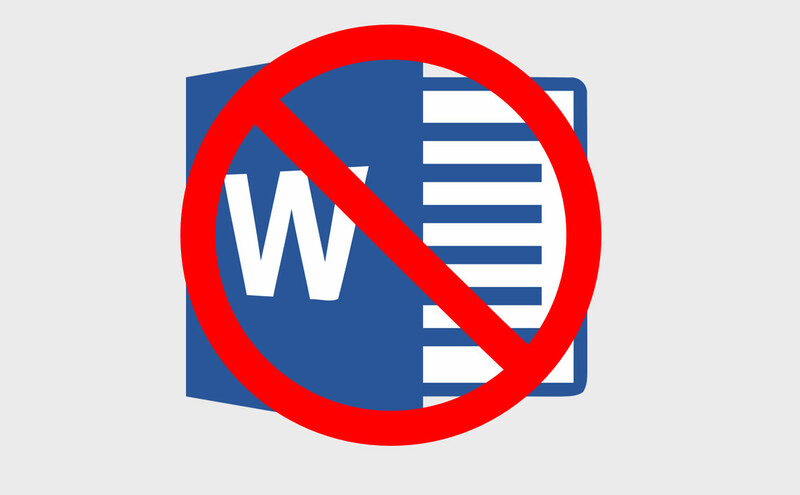 It has been my personal experience that the average procedure writer in the processing industry often would rather eat flies than spend all day formatting documents. Very talented subject matter experts with tons of operating experience just don't get excited about trying to get Word to cooperate when they insert text or attempt to renumber, and then watch the procedure decompose. You're the "Smart Guy"—Let your computer format your procedures! Procedures... Art, science or black magic? 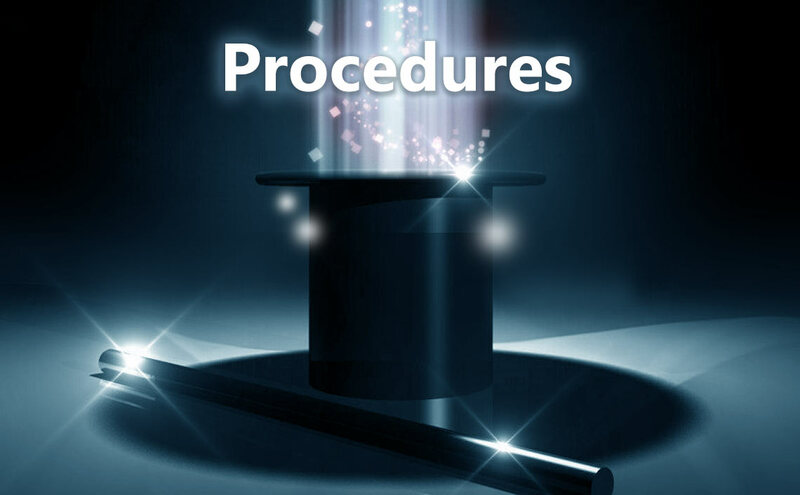 Procedures... Art, science or black magic? If you manage, write or care for procedures, this stuff's for you, and I want to get your opinions and experiences. 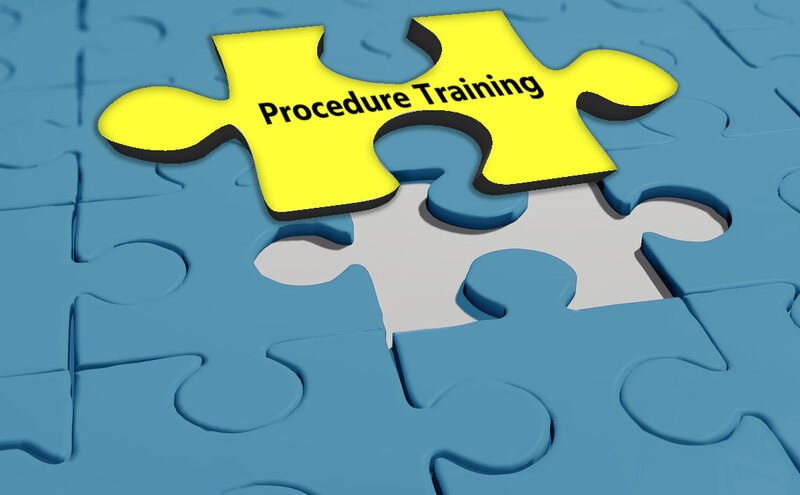 How do you train operators on your procedures? 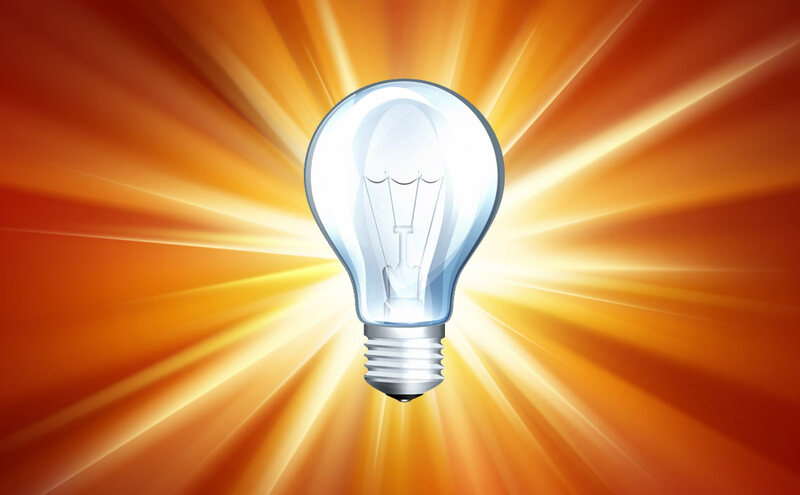 Many companies provide a hard copy or electronic copy of the hard copy and have the learner either read it, or, if launched by a typical learning management system open and close it to get credit. In either case, it is doubtful that much learning took place in either case.